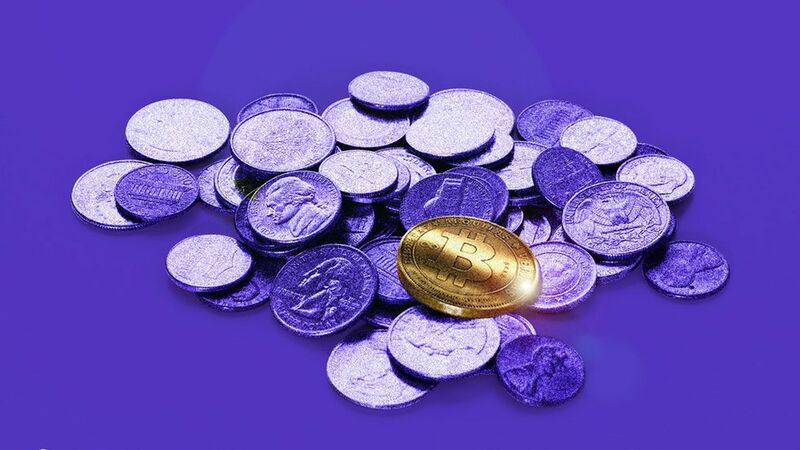 Why it matters: Regulators around the world are grappling with the rise of cryptocurrencies and, more recently, initial coin offerings. This will become increasingly important as more financial professionals want to make a business out of it. Security: "I don't think it's realistic to assume that no one at the fund can steal the money," said Ari Paul, BlockTower Capital managing partner. "Security at the moment is about not losing LP funds." Regulation: "The IRS is really not gonna understand the technology," said Arthur Bell tax advisor Cynthia Pederson, adding that fund managers have to make sure they clearly explain everything to the agency. Risk management: Common questions from fund investors involve exchange hacks and shutdowns, said some fund managers. Security vulnerabilities in the protocols (or cryptocurrencies) themselves also add risk. Definitions: Though the Commodity Futures Trading Commission declared cryptocurrencies to be commodities in 2015, some experts think regulators will have to take a more nuanced view as new tech emerges. ICOs: With some groups now raising hundreds of millions of dollars through initial coin offerings, they'll need to hire people to manage the funds. Unlike traditional startups that usually have an established business by the time they raise such amounts, these issuers rarely have more than a team of developers and an white paper.